The objective of the project is to create a product that will allow a client to analyze a data set of interest through an easy-to-use web app. The interns had to find a free data set and then determine how they could productize, design, develop, test, and deploy an application that leverages the data. 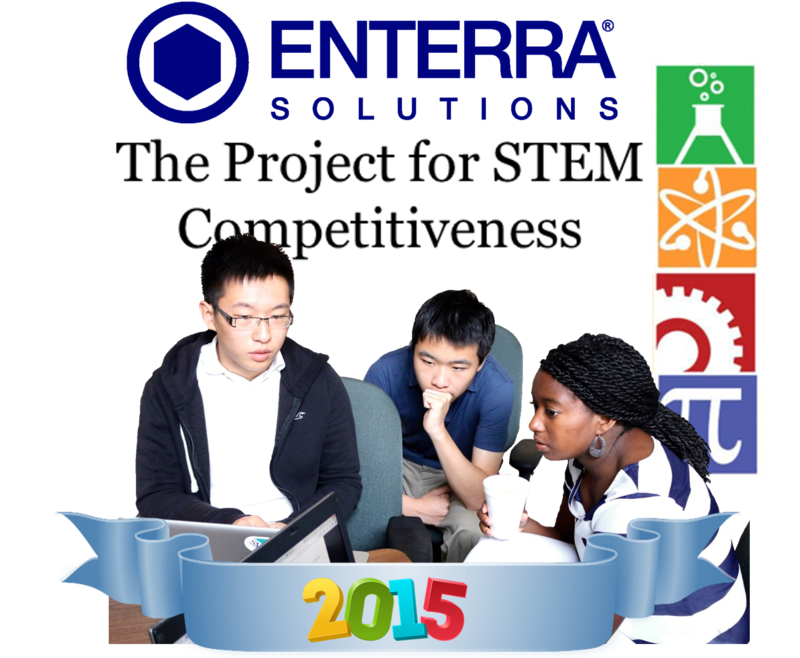 Upon completion the teams will present their work to Enterra, which will use the documentation and code produced by the interns to further internal development of data science products. The interns are gaining real-world experience working in a tech company using state-of-the-art technologies on real datasets. In addition, they are learning team-building, business development, product design, and analytical skills. The project involves creation of a website that people can use to find interesting places in New York City. The user takes a quick survey, and the website uses this information to recommend places that it thinks match the user’s preferences and interests. The interns are working with information from the Google Places API, which provides data on businesses and locations within New York City. They’ve also collected their own data by sending out a survey to determine how a user’s preferences relate to the places he or she enjoys visiting. All team members will attend a week-long session at the Science Education Department of the Princeton Plasma Physics Lab (PPPL). At PPPL team members will be given a unique opportunity to work at a U.S. National Laboratory on a week-long project that will employ their diverse skill sets. Last year’s interns, for example, helped build a robot arm which moves magnets around a tube in which plasma is produced. The robot arm is now connected to a web server which allows scientists around the world to control the arm and conduct their own plasma physics experiments remotely. Team members will also tour the PPPL facilities, including their plasma reactor sites. Professor Herschel Rabitz, Ph.D., the Charles Phelps Smyth Professor of Chemistry at Princeton University. Miles R. Elsden, Ph.D., Chief Scientist and Acting Chief Scientific Advisor for the United Kingdom’s Department of Transport. Benn Konsynski, Ph.D., the George S Craft Distinguished University Professor of Information Systems and Operations Management at The Goizuetta Graduate School of Business at Emory University. Caleb Bastien, D.M.D., a Ph.D. candidate and researcher at the Applied Mathematics Department at Princeton University. Samuel Wagner, Ph.D., the Executive Director of Global Health Economics and Outcomes (Oncology) Research at Bristol-Myers Squibb. Tinsley Galyean, Ph.D., the CEO of Static Free Media and the Global Literacy Project. His is also associated with the MIT Media Lab. He was awarded the first Ph.D. out of the MIT Media Lab. Jose Garmilla is a Ph.D. candidate in Astrophysics and a Researcher at Princeton University. Bert Navarette is the CEO of Tigerlabs in Princeton, NJ. Tigerlabs is a seed stage venture capital firm focusing on technology, education, digital health and digital media industries and applications. If you would like to follow the interns progress this summer, check out the Facebook page they created to document their progress. “Teenage Inventor Alexis Lewis Thinks That Kids Have the Solutions to the World’s Problems,” Smithsonian, 21 July 2015.